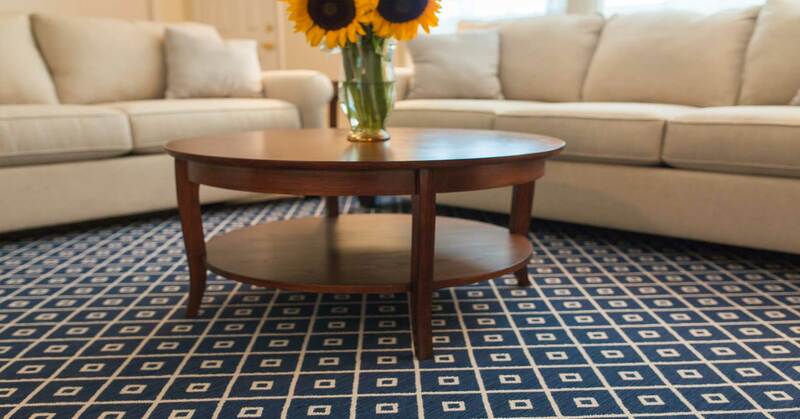 We have decades of experience in the carpet cleaning & floor refinishing industry and it shows with our high quality carpet cleaning & floor refinishing along with our award winning customer service. You, our customer are our #1 priority, you are the foundation of our company and that’s why we go above and beyond for each and everyone of our customers. 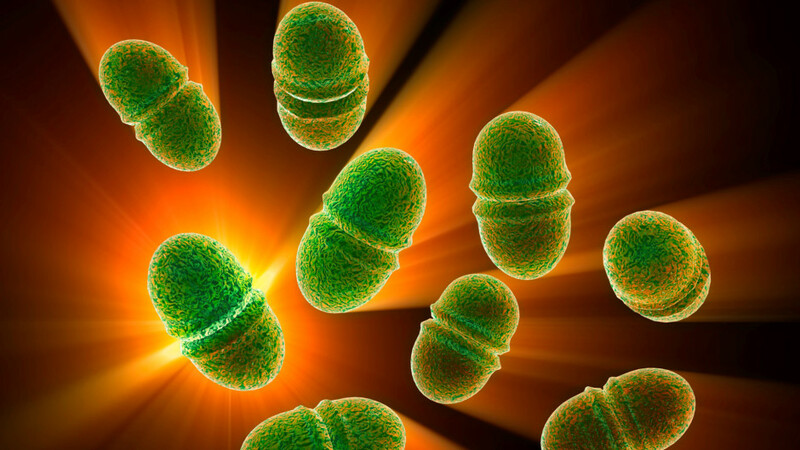 Methicillin-resistant Staphylococcus aureus — This penicillin-resistant bacteria can run rampant in your carpet and mattress. Your athletes can bring it home from the gym or the locker room and and track it through your home. Generally, this one is the most dangerous during the winter months, especially as you and the little ones track in bacteria-friendly dampness on those galoshes. Also known as the Norwalk virus, Norovirus causes symptoms similar to food poisoning or even the stomach flu. It can survive in your carpet or in your bed for four to six weeks, and it becomes airborne as people walk or roll across it. Several fungi and molds can invade your home, some of which can cause serious allergies and even death. Aspergillus, Rhizopus, Alternaria, Geotrichum and Cladosporium are all potential bedmates. 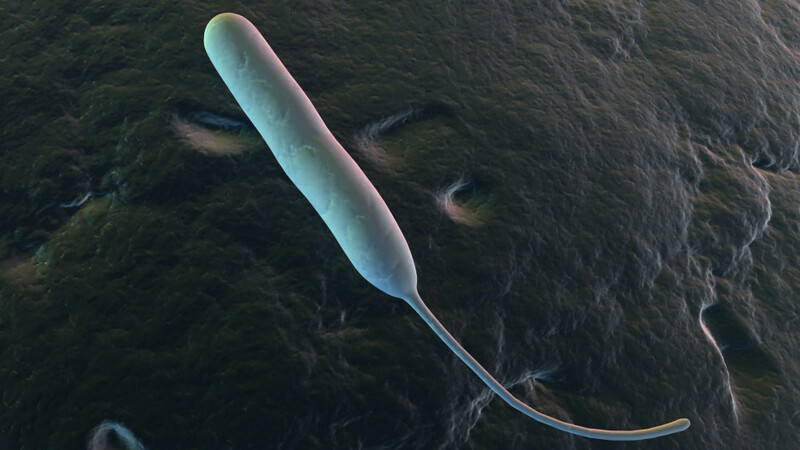 Enterococci a normal bacteria that exists in your intestines, but some species can cause serious infections in humans. It can cause urinary tract infections, bacteremia, bacterial endocarditis, diverticulitis and meningitis, and some strains are resistant to treatment. Other bacteria can live in your mattress or carpet, so it's important to take the proper measures to reduce their impact. Consider covering high-traffic areas with machine-washable area rugs, and get a Mr Steamer deep steam-cleaning at least once a year. Hover over the germ spot to read more about common germs that cause discomfort and illness. 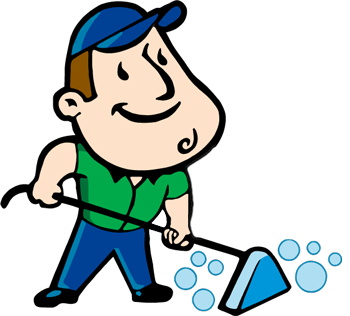 Cleaning your carpets on an annual or six-month schedule is the best way to avoid these lurkers. According to Men'sHealth interview with Philip Tierno Jr., Ph.D., a microbiologist and immunologist at New York University Langone Medical Center and the author of The Secret Life of Germs. Tierno's research indicates that your carpet probably contains about 200,000 bacteria per square inch, making it 4,000 times dirtier than your toilet seat. "Rugs are botanical and zoological parks," says Tierno, who says hundreds of thousands of different types of species live there. 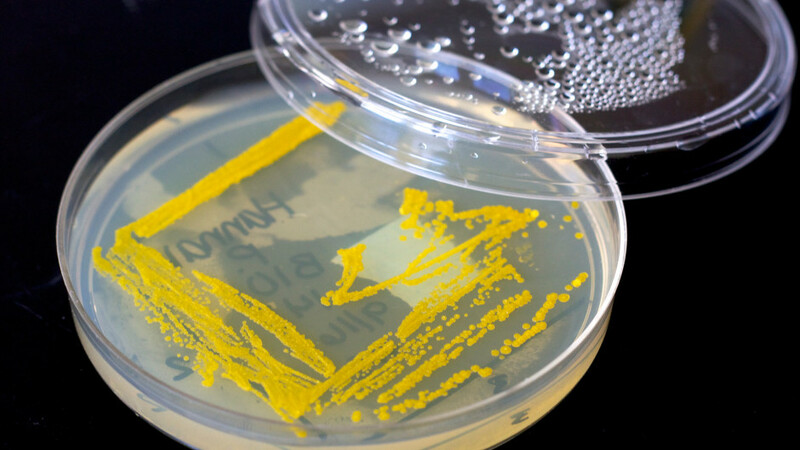 Methicillin-resistant Staphylococcus aureus — This penicillin-resistant bacteria can run rampant in your carpet. Your athletes can bring it home from the gym or the locker room and and track it through your home. 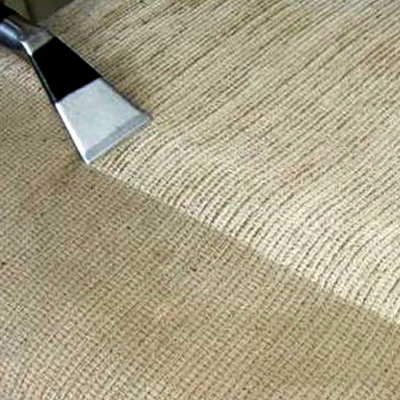 Cleaning your carpets regularly, helps keep your household healthy. 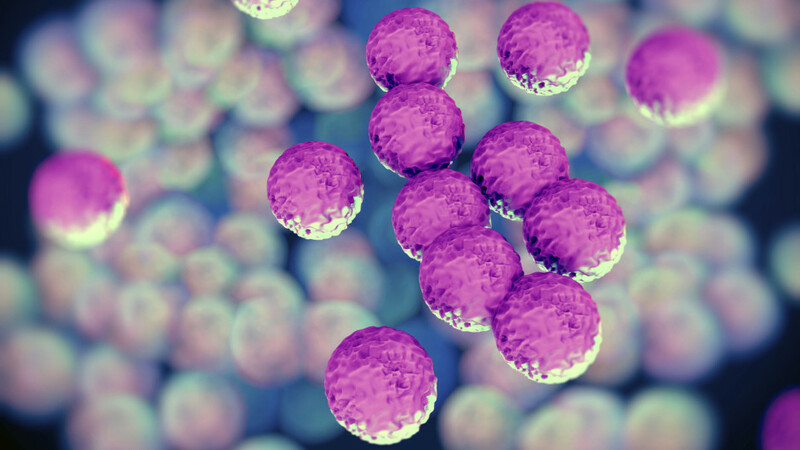 MRSA can be carried by healthy people for hours or even years. It may cause red bumps that become more painful and larger over time and results in a fever and rashes. It only gets worse from there and can become untreatable, eventually leading to death. 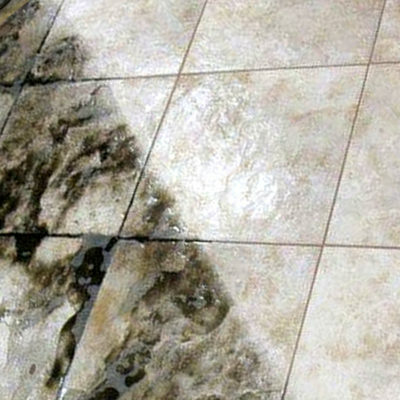 Campylobacter — Generally, this one is the most dangerous during the winter months, especially as you and the little ones track in bacteria-friendly dampness on those galoshes onto carpets. It causes a potentially deadly disease known as campylobacteriosis, which can be dangerous to people with a compromised immune system. 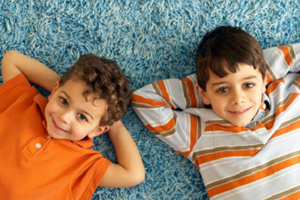 Keeping your carpet pile clean and dry is the best way to avoid this bacterial. 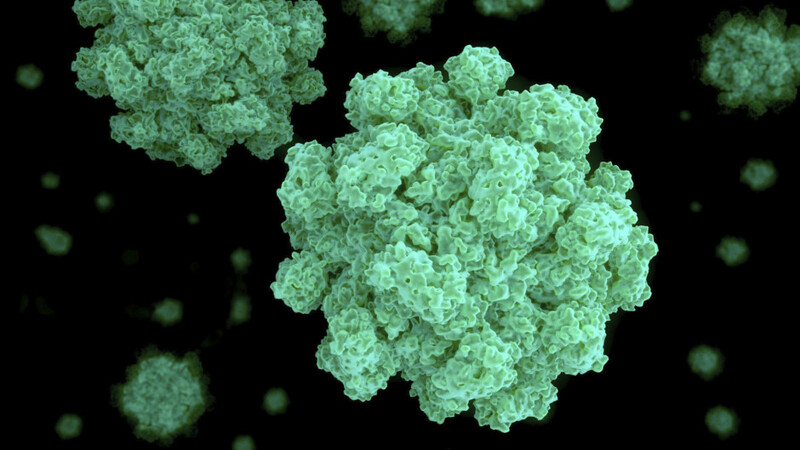 Norovirus — Also known as the Norwalk virus, Norovirus causes symptoms similar to food poisoning or even the stomach flu. It can survive in your carpet for four to six weeks, and it becomes airborne as people walk or roll across the carpet pile. 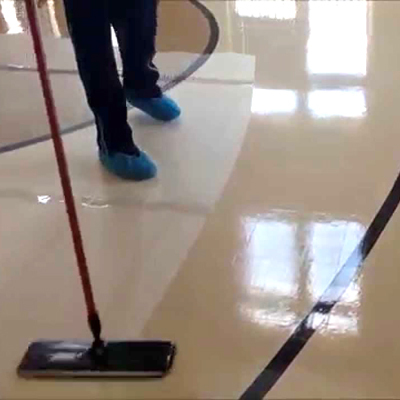 It is recommended to clean floor surfaces every six months. Fungi and mold in carpets — Several fungi and molds can invade your home, some of which can cause serious allergies and even death. 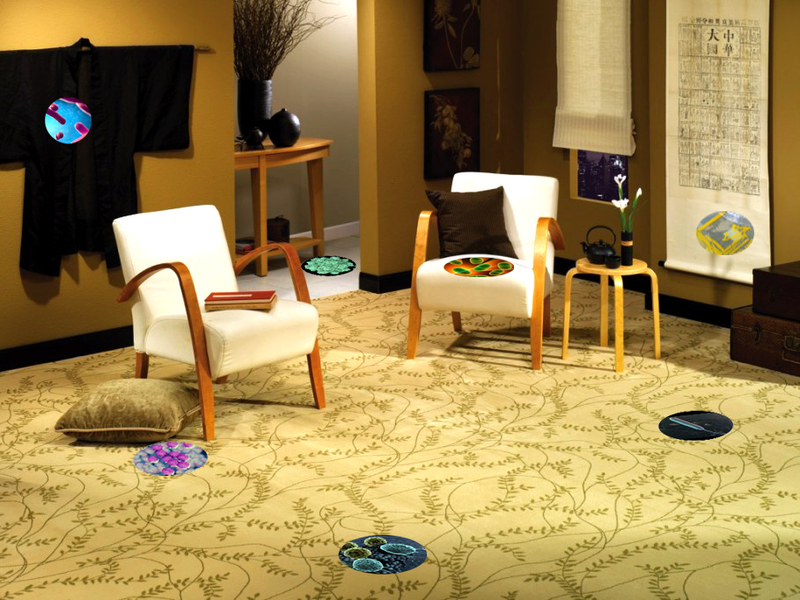 Aspergillus, Rhizopus, Alternaria, Geotrichum and Cladosporium are some fungi that can be found in carpeting. 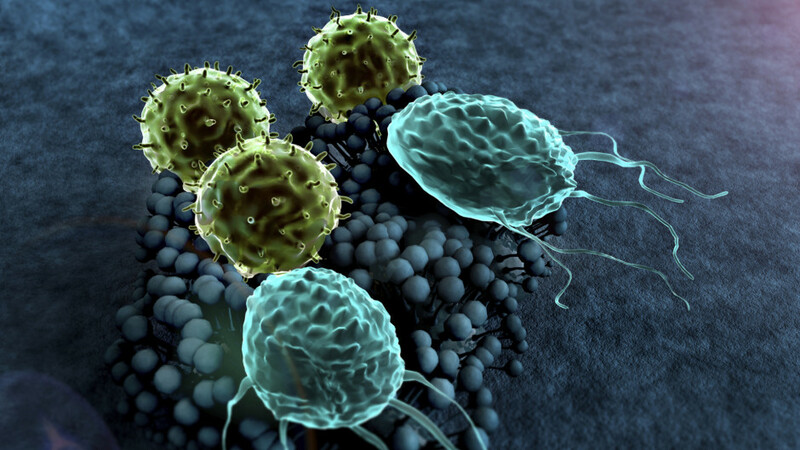 Micrococcus — This one can be particularly nasty for those with compromised immune systems. It can cause some serious-looking skin infections, septic shock, meningitis (among other things) and even death. Cleaning carpets regularly can keep Micrococcus at bay. Enterococci —This one is actually a normal bacteria that exists in your intestines, but some species can cause serious infections in humans. 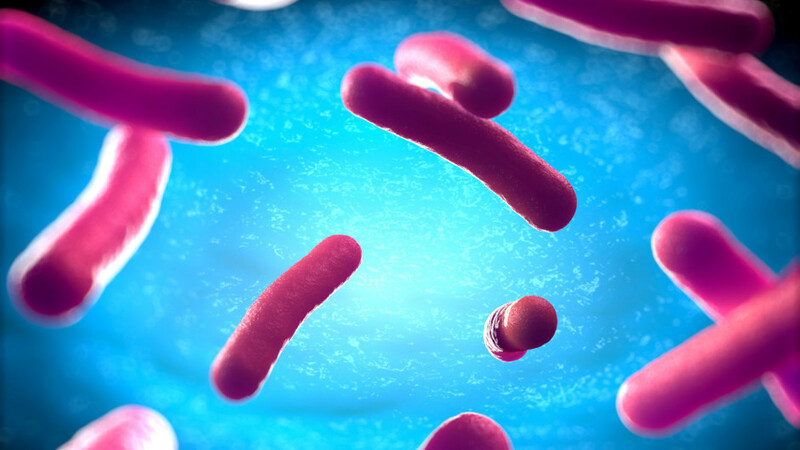 It can cause urinary tract infections, bacteremia, bacterial endocarditis, diverticulitis and meningitis, and some strains are resistant to treatment. Keeping carpets clean, especially with little ones during potty-training, is a safe method to keep them safe from this common bacteria. Other bacteria — These certainly aren't the only things that can live in your carpet, so it's important to take the proper measures to reduce their impact. 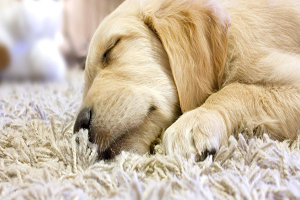 Remember that a proper carpet cleaning assists to keep bacteria away from your family and pets. THE SAFE CLEAN IS MR STEAMER CLEAN. 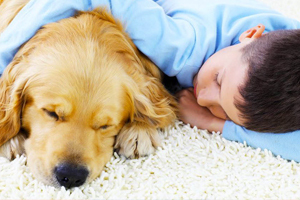 Our cleaning methods are safe for children and pets. Hey! For a Year-Round Clean we can help you keep to a schedule! Contact us and schedule ahead. Pre-scheduled appointments available for up to two years. 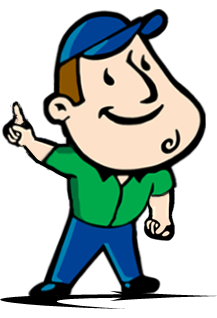 We send out reminders 30 and 10 days ahead of time to keep your carpet and hard floors clean.